Listen to YSN’s interview with Rick Krist “Coach of the Year” includes Steve Ellison former longtime and respected coach at Petaluma High School. 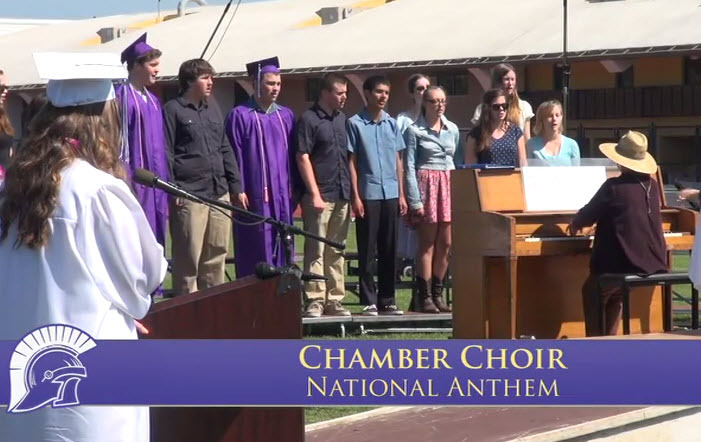 Every year Petaluma Community Access does a good job capturing our High School Graduation ceremonies. 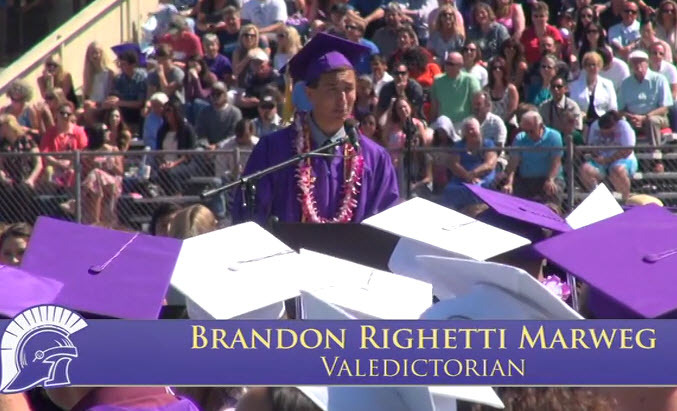 Today they released Petaluma High School’s 2014 Graduation ceremony. See anyone you know? If you do please send them a link to this post or use the social media share icons below. We hope that our 2014 grads are doing great after their first year of college and adulthood. Our local high schools do a great job in getting them prepared for the next steps in their lives. 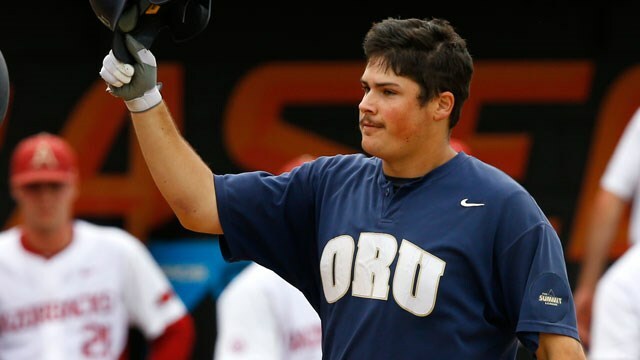 TULSA, Okla. (oruathletics.com) – Oral Roberts baseball player Anthony Sequeira has been named a semifinalist for the Gregg Olson Award, an honor to be presented to college baseball’s breakout player of the year. The annual award is given to a top amateur baseball player who elevates his game to an elite level throughout the season. A native of Petaluma, Calif., Sequeira improved his batting average nearly 90 points from his junior year, when he batted .258. 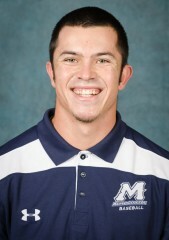 This season, Sequeira turned in a breakout season while being one of the Golden Eagles best hitters with a .341 batting average while leading the team in several offensive categories. Sequeira was named The Summit League Player of the Year and a First-Team player at the utility position as well as a relief pitcher after leading the conference in home runs, RBI as well as saves. The Gregg Olson Award is named after Olson, a former Auburn pitching great and two-time All American who had breakout sophomore junior seasons for the Tigers. 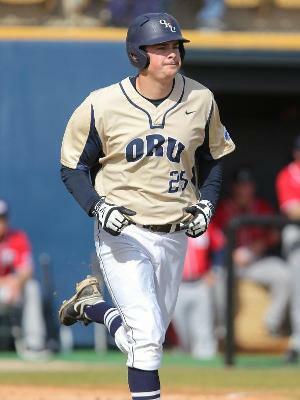 The award was developed to honor college baseball’s success stories and showcase players like Olson who have raised the level of their game through hard work, strength of mind and determination. Eligible players will be those who are omitted from major publication’s preseason All American prognostications; however by the end of the season their on the field performance will demonstrate that they are among the top amateur baseball players in the nation. Ball State sophomore pitcher Scott Baker won the inaugural Greg Olson Award in 2013. The winner of the 2014 Gregg Olson Award will be named in Omaha, Nebraska during the College World Series which is to be held this season at TD Ameritrade Park from June 15-June 25/26. CLOVIS — With a monster toss, Allison Scranton left her mark on the Redwood Empire record books Saturday, besting the area discus record by more than four feet. Then she did it again. This time, she topped her minutes-old record by another 11 inches. “Once my first one was a (personal record), I was just like, ‘This is the best day ever and it can only go up from here,’ and it did,” she said. And Scranton did it on high school track’s biggest stage. The Petaluma High senior took fourth place at the CIF State Track & Field Championship in Clovis, surrounded by stellar competitors. “The girl behind me who got fifth, got second last year,” Scranton said. The winning toss was a Herculean 161 feet, 9 inches. Scranton’s best throw on the day was 149 feet, 4 inches. But she’ll take it. And she’ll take the state medal that goes with it. And she’ll take the honor of being the greatest discus thrower in Empire history. “It is really cool to be a part of this. There are so many amazing athletes here,” she said. Scranton, who finished sixth at state last year, almost didn’t make it to the finals. An admittedly abysmal preliminary round Friday earned her a seventh seed coming into Saturday’s finals despite being well below her best effort. Here is a short video of her talking about breaking the record and breaking her personal record. Here is a video of her making it through the finals. There is a great article by Jamie Hansen in the Press Democrat this morning covering this exciting project called Petaluma High aims to send science project to space, following Mark West Charter. For more information on this program you can go to Student Spaceflight Experiments Progam website. Click here to help them raise the money they need to get their experiment into space. They need to raise $8,500 by Monday next week, according to the PD article.